This article is the second of a two-part blog series on Instagram marketing for real estate. 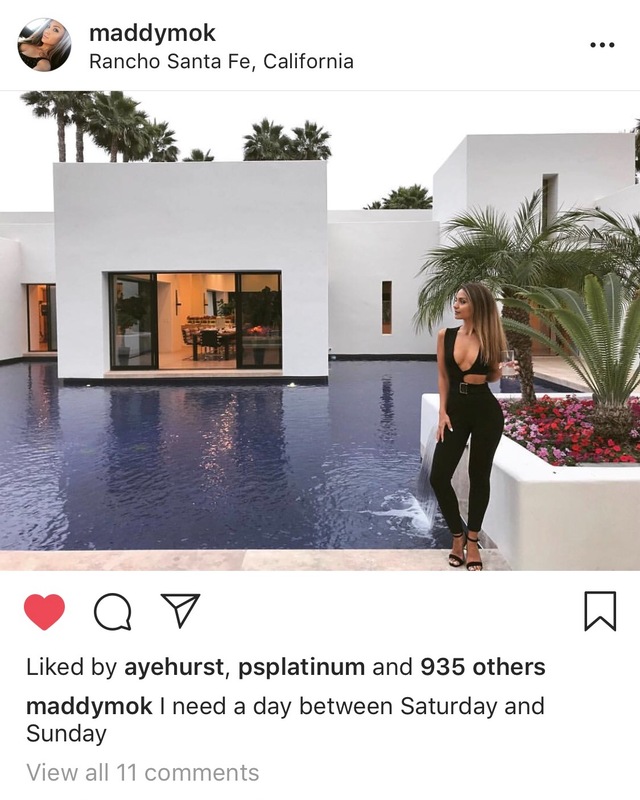 Part one, Instagram Influencer Marketing: Selling a Luxury Property, outlined what social media influencer marketing is, and how can be advantageous to your real estate business. Reach: the number of unique accounts that have seen your tagged posts. I received total reach of 860,100 on my first event. Total tagged posts: the number of posts tagging your Instagram account. The event was tagged in 25 total posts and 40 stories. Engagement: the total number of likes and comments on your tagged posts. The event-related posts received 45,195 likes and 1,090 comments. These statistics sound successful, but I’m going to outline how my first influencer event failed, and what I learned to make sure the next event is perfect. Begin planning your event a minimum of 60 days in advance. Instagram influencers have ultra busy schedules. They have numerous invitations to private yacht charters, winery grand openings, and new brand launch events. A mistake I made on my first last event was only giving ourselves 30 days to execute. Many of the influencers in San Diego who I wanted to attend were already booked. The venue has to be extraordinary to get an influencer’s attention and brand sponsors onboard. Influencer event marketing won’t work for moderate- to low-priced homes, or unfurnished/unstaged luxury homes. Don’t just send out a massive amount of invites hoping to hit your ideal attendee number. It’s better to start with the top two or three influencers you really want to attend, and work the event date and time around their schedules. When two to three admired influencers are confirmed for your event, the micro-influencers will clear their schedules. 4. How Much Does an Influencer Event Cost? If you opt for my suggested structure above, your investment will depend on the financial demands of your top two to three influencers. You will use these stars as your headliners and be able to fill the rest of the room at no cost. Once you have your two or three headliners, begin finding your primary liquor sponsor. Then try and get an up and coming private chef, florist, chocolatier, and entertainer to provide their services at no charge in exchange for influencer promotion. Don’t invest in a professional photographer. We had a photographer taking photos for the entire night and none of the influencers used the photographs. I think it’s because each influencer has their own photo editing process and special filters for creating their theme. A professional video is an important marketing asset for your listing and branding. 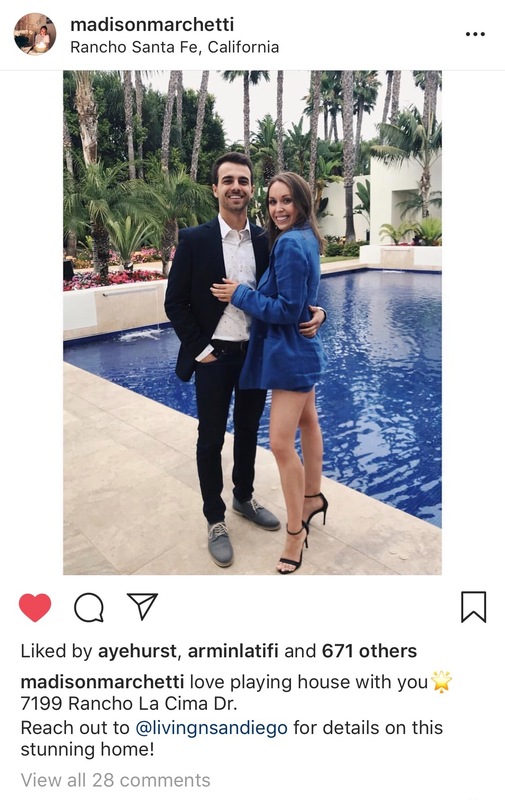 Not only will it help market your listing, an Instagram influencer video is also excellent for future listing proposals showing you offer innovative, unique marketing. Some influencers have big egos and it’s important to understand this nuance from the get-go. If your influencer contract isn’t crystal clear and doesn’t state verbatim what your post and story requirements are, your campaign may fall flat. Aside from the influencers above, I had a couple tagged posts from my event that missed the mark. This can also adversely affect the liquor, food and beverage brands, and gift bag sponsors from getting the publicity they deserve for sponsoring your event. 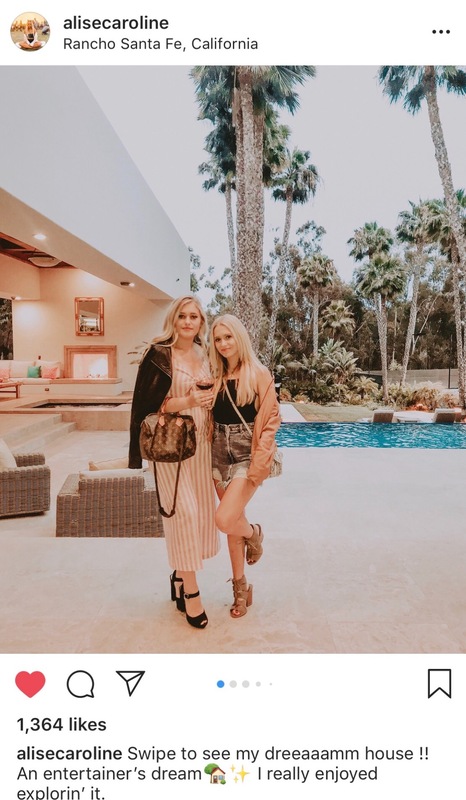 If you are looking for a new, innovative marketing angle to stand out among the competition, or you are launching a new luxury listing, give Instagram influencer event marketing a chance. Great info to ensure success at an Instagram influencer event. Great article Joy! Thanks for sharing. Great article. I hope to use it! Thanks for all of this great insight on what to do on my next luxury listing! Great article Joy. Good to see you again too. How do you go about figuring out which “influencers” are the best for a particular house, or does that matter?